Patti Prays is a crank operated talker. The hand crank in her back needs to be turned at just the right speed in order to make her speech understandable. She is a cloth bodied doll. Her speech is hard to comprehend but we decided that it was more likely to harm the doll to work on the speech system than the benefits of trying to refurbish the mechanism. The non-cloth parts of the doll are vinyl which has become sticky with age. The sticky face has collected little fragments of her fuzzy hair which may be deteriorating or was cut by a previous owner. 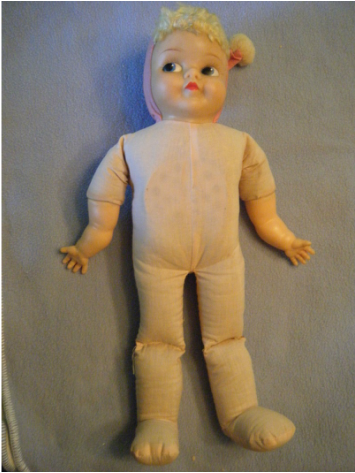 Talky Tina Press has instructions for repairing crank operated dolls of this type. Here is a link to the US Patent 2890887 which is a good source of information on crank operated talkers. Figure 1 - front view of Patti Prays. Notice the sound system visible through the fabric of the body. Her vinyl face and hands have become sticky with aging. This has attracted her hair fibers and dust. Figure 2 - the back of Patti Prays. The crank is very pronounced and would not have made this doll very cuddly. The knob on the crank is made from wood and painted red. 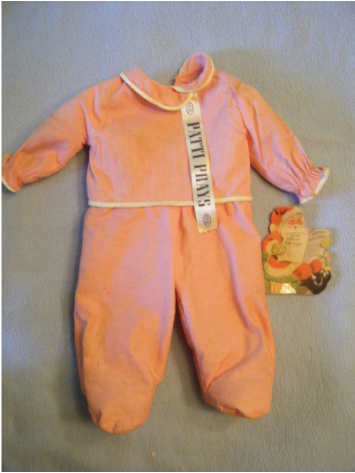 Figure 3 - Patti Prays wears a pink sleeper. Her banner had been cut off by a previous owner and kept with the doll. Likewise the neck ties on the back collar were cut off. They are missing. 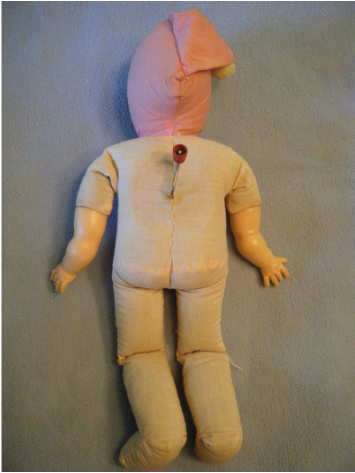 The clothes are now held on the doll by safety pins. The doll was a Christmas present. 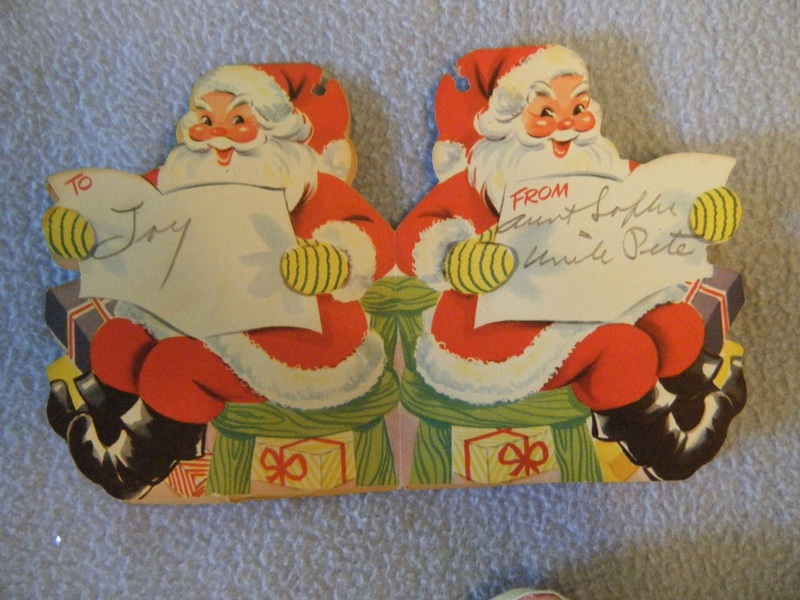 The tag from the gift has remained with the doll and is interesting in its own right. 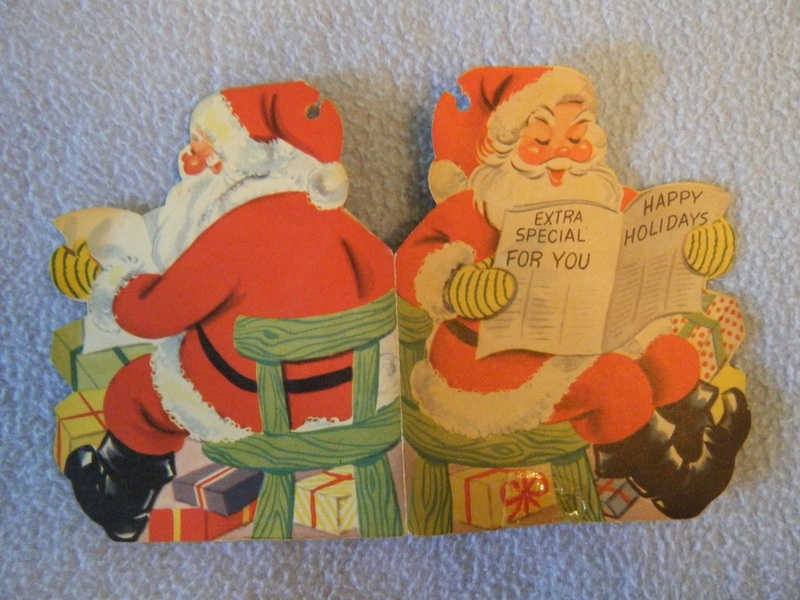 Figure 5 - the Christmas present tag spread out to show the inside.